Ingredients: Sweet almond oil, Coriander, Geranium, Bergamot, Frankincense, Royal Hawaiian™sandalwood, Neroli, Grapefruit, Tangerine, Spearmint, Lemon, Blue Cypress, Davana, Kaffir Lime, Ocotea, Jasmine, Matricaria, Ylang Ylang, Blue Tansy, and Rose. Ingredients: Royal Hawaiian™ sandalwood wood oil, Lavender oil, Ylang ylang flower oil, Frankincense oil, Orange peel oil, Angelica archangelica root oil, Geranium flower oil, Hyssop leaf oil, Spanish sage leaf oil, Black spruce leaf oil, Coriander seed oil, Bergamot peel oil (Furocoumarinfree), Lemon peel oil, Jasmine oil, Roman chamomile flower oil, Palmarosa oil, Rose flower oil. 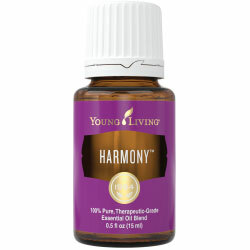 Release™ is a helpful blend to release anger and memory trauma from the liver in order to create emotional well-being. It helps open the subconscious mind through pineal stimulation to release deep-seated trauma. 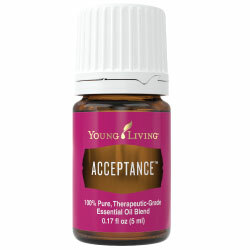 It is one of the most powerful of the emotionally supporting essential oils blends. Ingredients: Ylang ylang, Olive oil, Lavandin, Geranium, Royal Hawaiian? sandalwood, Grapefruit, Tangerine, Spearmint, Lemon, Blue cypress, Davana, Kaffir lime, Ocotea, Jasmine*, Matricaria, Blue tansy, and Rose. 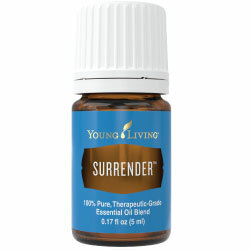 Surrender™ is a calming, soothing blend formulated for individuals who feel a need to be controlling. It helps quiet troubled hearts so that negative emotions can be released. Surrender may also help return feelings of equilibrium and inner strength. It is best used with frankincense or conifer oils. 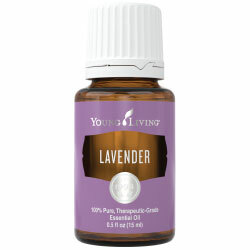 Ingredients: Lavender, Roman chamomile, German chamomile, angelica, mountain savory, lemon, and spruce. Calming, relaxing and balancing both physically and emotionally. Balancing for hormones, takes care of burns, headaches, sleeplessness.